Things, we are busy with! A part of our previously done projects that make us proud. We love perfectionism and always maintain industry standard technologies. 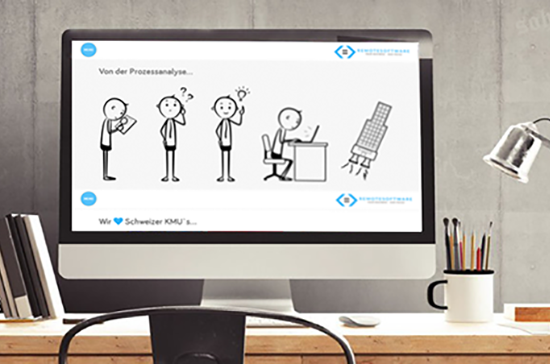 In this way, we proudly produce stable and professional digital products those make our clients happy and we are happy too! Finger is an e-commerce website. Users can order drinks and once their drinks are being prepared by a barkeeper the system send them notifications to pick them up. 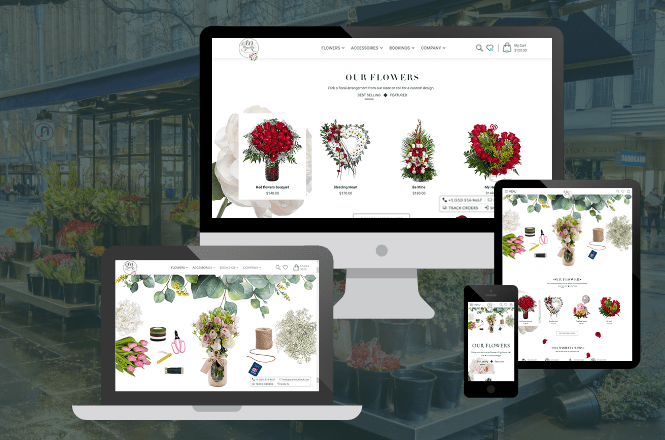 We develop both of the web version and the android version for this e-commerce software. It's an educational based social app with awesome users interactivity logic. Users can build their personal and public profile, get history of their activity. People can put their questions and can answer to other's question. 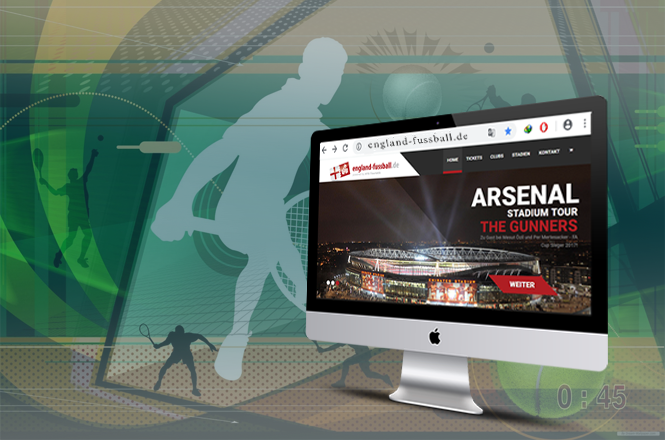 England-fussball.de is a German based sports management agency. 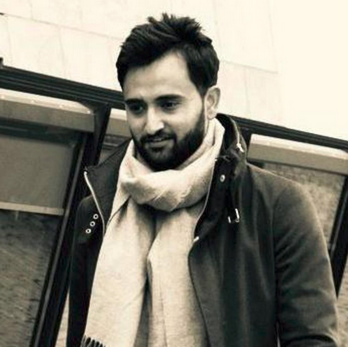 It offers stadium tours and sells tickets to German speakers football lovers. One Step Pest provide high-quality and professional pest removal services. 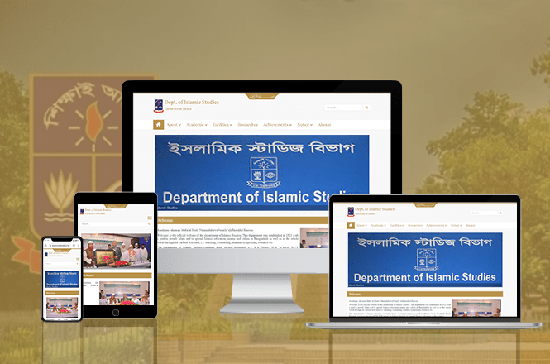 We are happy to help them to create this website. A digital data service provider agency and a trusted source of getting verified data. They offers verified data packages based on one time or recurring subscriptions. World Newspapers is a newspapers' funnel. 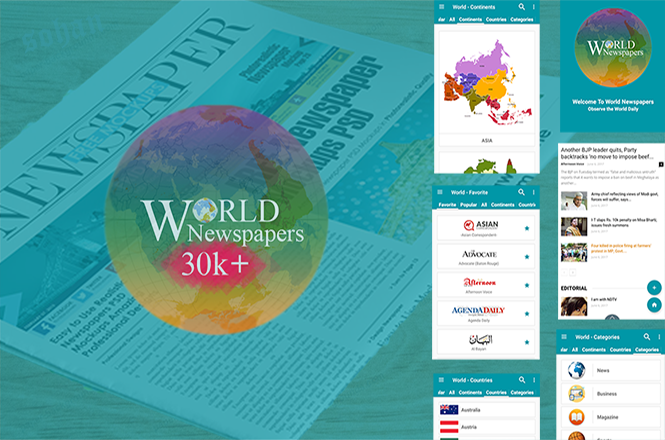 It contains 30k+ newspapers means you can read more than 30k newspapers in a single app. You can read, bookmark and share news with others. AeroSpec is used by a weather researcher team privately. But here is a demo for you. 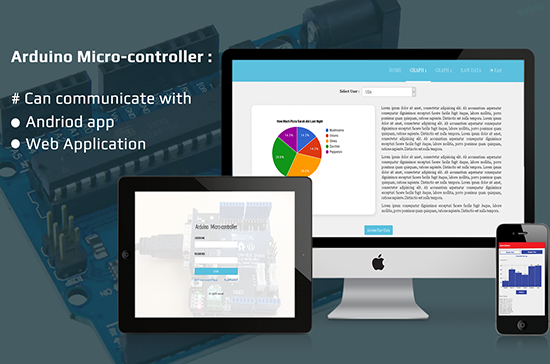 This software work with an open source hardware Arduino UNO. 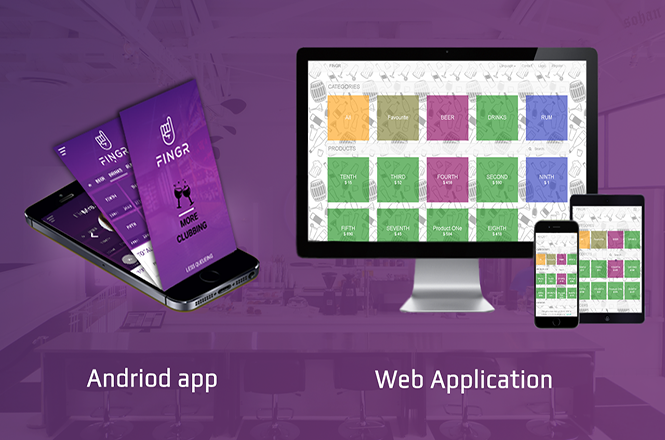 We develop both of Android app and Web application for it. 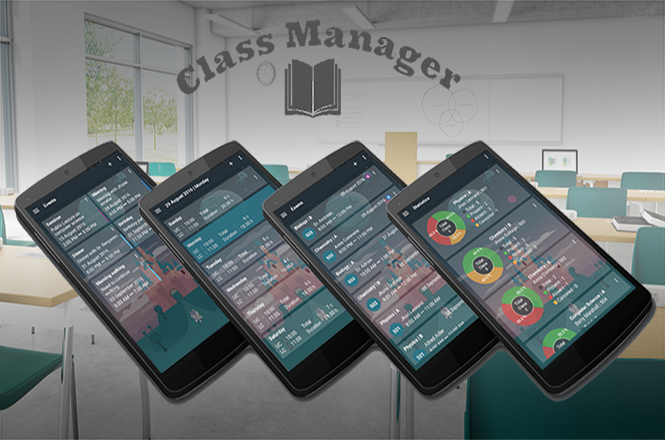 An awesome android app for class management. You can manage your classes, events and exams routine with this app. A trusted source to get useful information of digital goods. 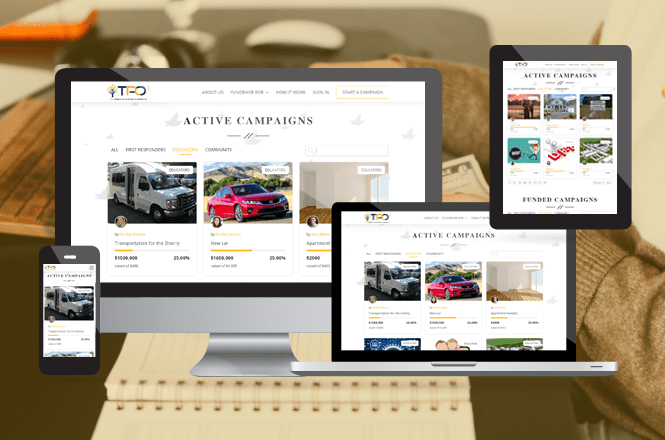 They provide tips and info on digital buying and selling. Remote Software is a custom software development agency. Basically, they make deals with clients and help them to develop their required software. I am really impressed with the timely delivery of our project regarding the design that I asked for. Their way of work is awesome and the support that I got from vpsoft is worth-admiring. Thanks. I will catch you for my further requirements as well. I especially love the extended functionality provided by vpsoft, which I often use, such as estimates, purchase orders, etc. I’m even happy with the support team of vpsoft. I usually mail them and getting instant response. They’ve always been very polite and helpful. Their communication methodology on of the cool stuff. We would like to work with them again. I appreciate the competency of vpsoft as a company in terms of fashionable website creation. They really have done some cool things in our website. Their support team is always dedicated to outstanding client support with awesome communication skill. Thank you. Let's start your project too!